Why would we care about boosting curcumin levels? 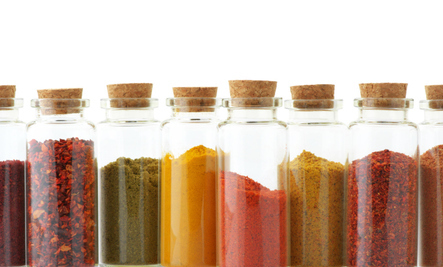 Learn why in my videos Which Spices Fight Inflammation? and Spicing Up DNA Protection.